Scaling agile development, facilitating cross-team collaboration, and creating a culture of innovation within government agencies is becoming increasingly important. 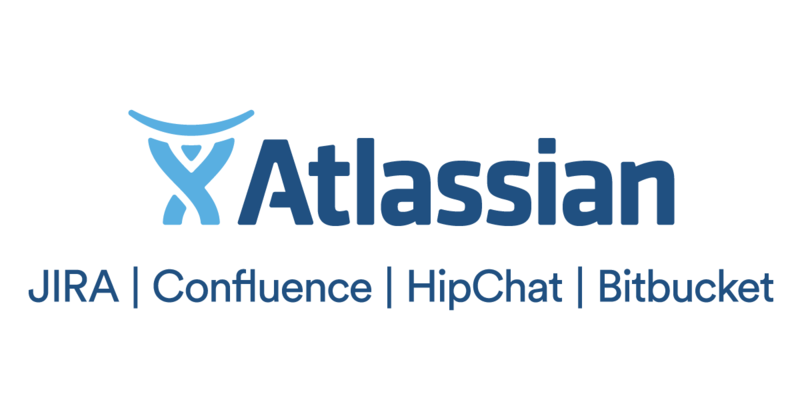 Discover how the public sector's best and brightest achieve their mission with the help of Atlassian in the federal government, and get equipped to make a greater impact in your organization. * This event is complimentary. Breakfast and lunch will be provided.